It's been eighteen months since we traded our swanky Vancouver condo for a Victorian Italianate in St Marys, Ontario. Our first experience with small town living, I think we're taking to it. Besides, we're not all that far from Toronto, London is close by and Stratford, with its famous festival, is only fifteen minutes down the road. This is not to say that St Marys doesn't have its own attractions. The town has produced more than its fair share of professional hockey players and was home to poets James MacRae and David Donnell. Being a political beast, in my mind the one name that rises above all others is that of Arthur Meighen, our ninth prime minister. 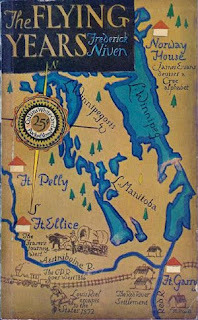 Meighen wasn't born in St Marys, but he spent much of his youth here, considered it home, and was buried in the cemetery on the edge of town. I doubt I'd have voted for the man, but I certainly would've made an effort to see him speak. 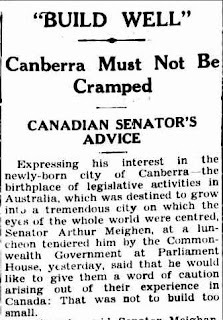 Meighen was known as a great orator; while he couldn't best rival Mackenzie King in political manoeuvring he was most certainly the tubby bachelor's better on the floor of the House of Commons. Meighen published three volumes of speeches. 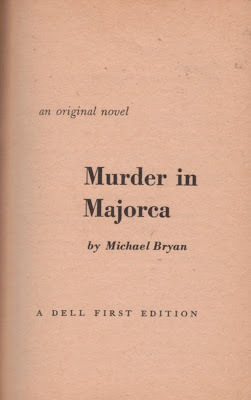 The first, Oversea Addresses (Musson, 1921), collected those made during his summer 1921 visit to Europe, while the second, Unrevised and Unrepented (Clarke, Irwin, 1949), relies almost entirely on hansard. Sandwiched in-between is this curious little book. 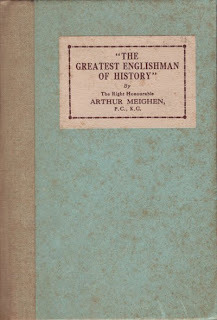 Meighen wrote The Greatest Englishman of History in 1934, while en route to Australia. His subject was Shakespeare, whom he'd read and reread since that St Marys childhood. 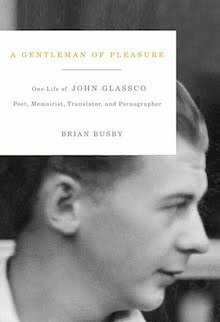 "In literature I am only a layman", he acknowledges at the beginning, "and it is to laymen alone that I have a right to speak." Meighen's problem, as he discovered upon arrival at Melbourne, was that laymen didn't much want to listen. True, there was interest at first. Just who was this "Greatest Englishman of History"? Nelson? Wellington? Pitt the Younger? But when Meighen revealed his subject, he met indifference and incredulity. 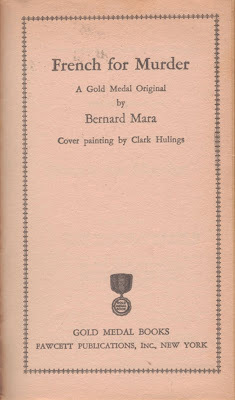 Brass at the Millions Club of New South Wales, for example, passed up the chance to hear the Canadian's thoughts on the Immortal Bard, preferring a talk on the 1932 Ottawa Economic Conference and the international trade agreements it produced. Meighen returned to Canada a wiser man. Aboard ship he accepted an invitation to speak to the Vancouver Canadian Club, wiring back that his subject would be the "Greatest Englishman of History". This time, Meighen chose not to disclose the identity beforehand. 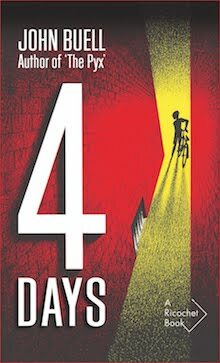 Biographer Roger Graham tells us that when it was revealed "the audience drooped visibly, slumping in their seats to endure an hour's boredom. What could be worse than a politician on Shakespeare? 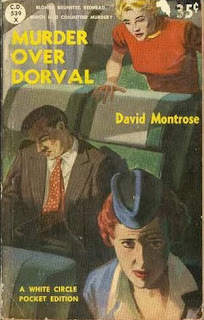 Before long, however, they were aroused, sitting up straight and listening intently. When he had finished they stood and gave him a resounding ovation, shouting, cheering and throwing their table napkins in the air." Addresses in Ottawa, Montreal and – oddly – Pittsburgh followed. The delivery before the Toronto Canadian Club was recorded and found its way into college and university libraries. 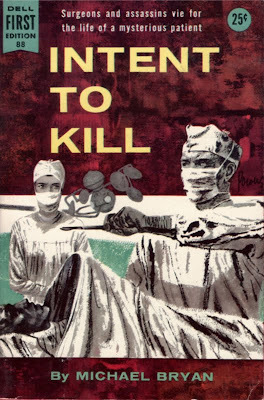 And, of course, we have this little book, which went through a number of printings. Seven decades later, it's difficult to see what all the fuss was about. 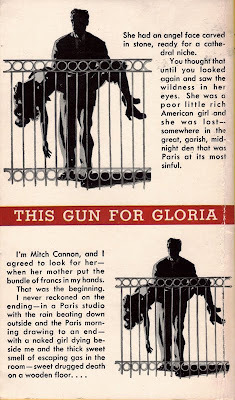 Meighen's is a work of admiration, appreciation and love – all of which are very much on display – but there's not anything particularly insightful or novel about his words. I suspect the reaction had much to do with the statesman's delivery, executed without speech in hand. This, and the fact that, as a subject, Shakespeare was a darn sight more interesting than the 1932 Ottawa Economic Conference; no matter what those in charge of the Millions Club might have thought. 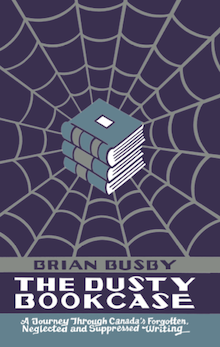 Object: A slim hardcover with paper label, the entire first edition appears to suffer from an unsightly skin affliction. Access: A few public libraries, including St Marys' own, have copies, but universities are the best bet. 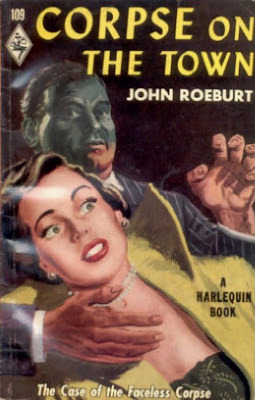 The news that Library and Archives doesn't have this book – by a former prime minister – will come as small surprise to regular readers of this blog. 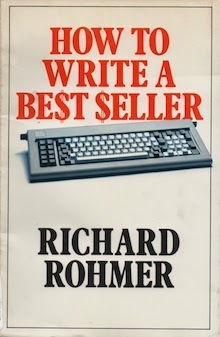 There are plenty of Very Good copies of the first edition going for under C$20. 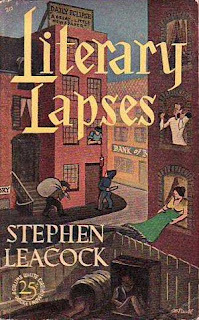 That Vermont bookstore with the absurd prices shows up yet again, asking C$110 – over ninety dollars more than anyone else – for a copy described as being faded, soiled and yellowed, with a previous owner's signature on the front endpaper. Unless that previous owner was Mackenzie King, I advise all to pass. 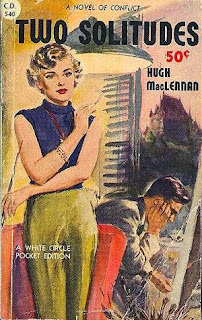 Not much of a notice, but interesting in that Cabbagetown, which White Circle would publish, is the only mass market paperback original found in the Canadian canon. 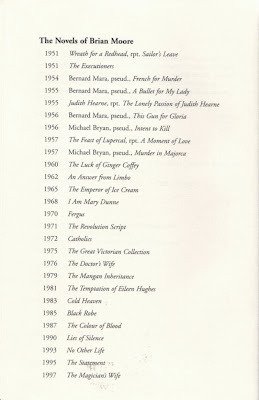 (Should I be counting Neuromancer?) The piece also reflects a significant difference between White Circle and its Canadian competitors. 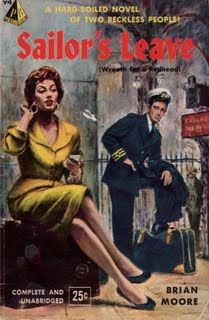 Harlequin's most acclaimed Canadian writer was Thomas H. Raddall, News Stand Library had... well, Al Palmer, but White Circle published Garner, Stephen Leacock, Hugh MacLennan, Earle Birney, Ralph Connor and Roderick Haig-Brown. 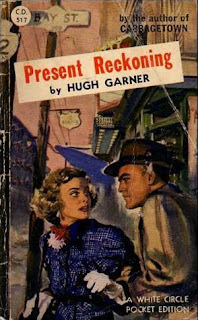 Six decades later, Garner has dimmed, Connor is little read, and Haig-Brown seems relegated to regional writer status – but Leacock, MacLennan and Birney continue to be celebrated and studied. 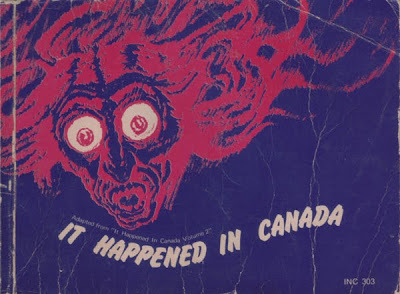 In keeping with this month of Thanksgiving, what follows is a final visual feast featuring some of White Circle's more interesting Canadian titles. The pitch on the early Barometer Rising is a favourite. 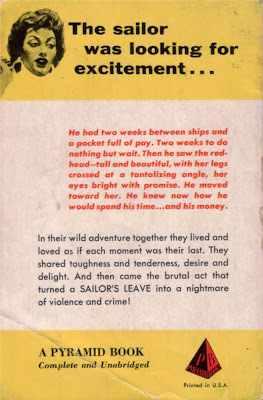 "AS EXCITING A NOVEL AS MAY SAFELY BE PUBLISHED", it begins, immediately contradicting itself with this warning: "A NOVEL OF LITERALLY UNENDURABLE SUSPENSE". 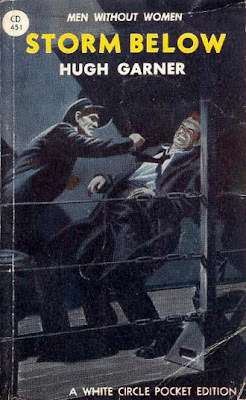 There you have it: not safe at all, but literature's equivalent of Ernest Scribbler's killing joke. 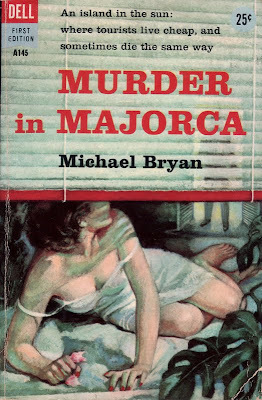 My thanks to JC Byers, whose thorough Bibliography of Collins White Circle provided images of titles missing in my own collection. 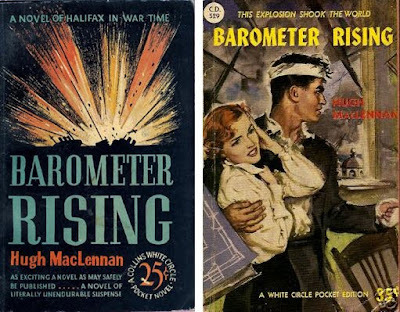 A most welcome new blog, Fly-by-night, aims to shine some light on Canada's early paperback publishers. 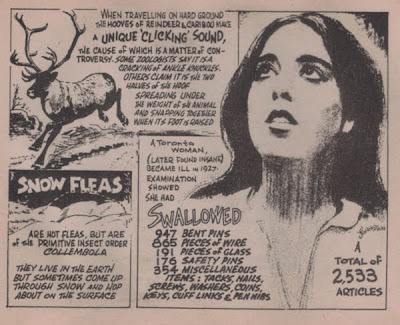 It seems such a daunting task; not because they were many in number, but because so little attention as been paid by our literary historians, biographers and bibliographers. 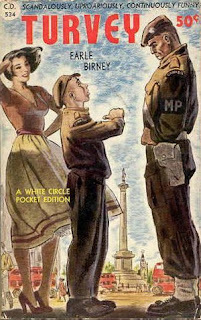 Take, for example, Collins White Circle, an imprint of the esteemed William Collins Sons' Canadian branch: 429 titles published over a ten year period and not a mention in The Canadian Encyclopedia, Encyclopedia of Canadian Literature, or The Perilous Trade, Roy MacSkimming's 2003 history of Canadian publishing. 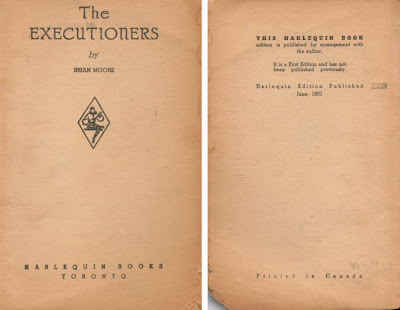 The History of the Book in Canada – published in three volumes, amounting to 1837 pages – devotes a mere five sentences to the imprint. 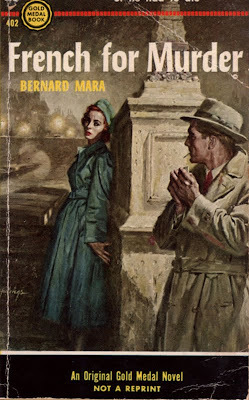 It seems that even when it was around, White Circle went unrecognized by literary types. 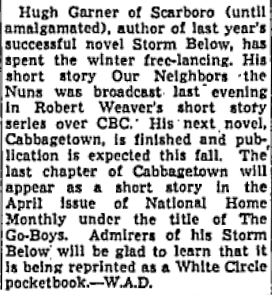 As evidence I point to a piece by critic William Arthur Deacon in the 29 November 1947 edition of the Globe and Mail, which credits the Reprint Society of Canada for returning Stephen Leacock's "masterpiece" Sunshine Sketches of a Little Town to print. 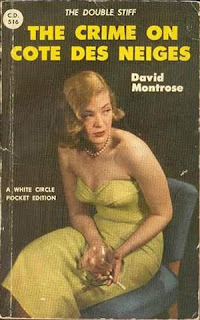 This, despite the fact that since 1942 the book had been available as a White Circle paperback. Writing in the paper two months later, Deacon builds upon his error, praising the Society for, amongst other things, offering "the only extant edition of Leacock's Sunshine Sketches". Yes, yes, yes... and Orillia has more than four buildings... and not all have red roofs... and steam engines aren't typically dwarfed by sheds. Honestly, why not just own up to the mistake and move on? 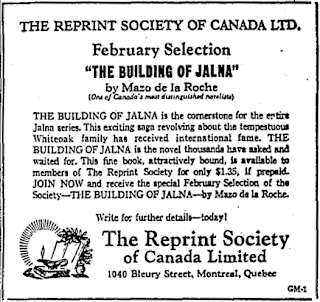 The Globe and Mail adds insult by printing the criticism beside an advert for, of all people, the Reprint Society of Canada. 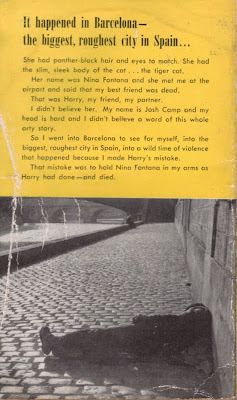 And in related news: Word comes in the form of an email that Harlequin's Vintage Collection was a one time thing. 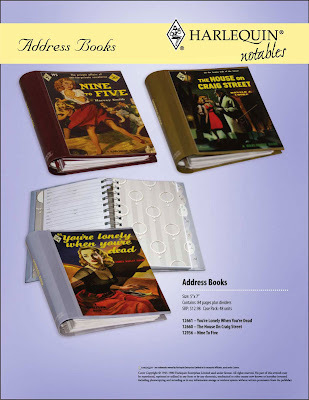 "At the present time, there are no plans to reissue more vintage books", writes customer service agent Angela. 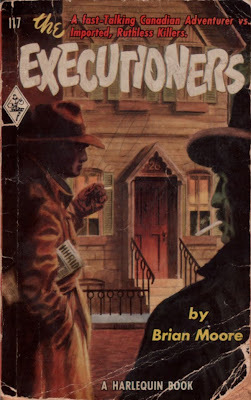 Those who'd put money aside for a David Montrose or Thomas P. Kelley reissue may wish to consider instead a Ronald J. Cooke The House on Craig Street address book. 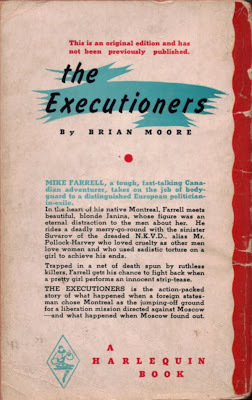 The distinguished novelist Brian Moore did not write Harlequin Romances, but in 1951, while still a newspaperman, he wrote a number of suspense novels that were published by Harlequin Books. 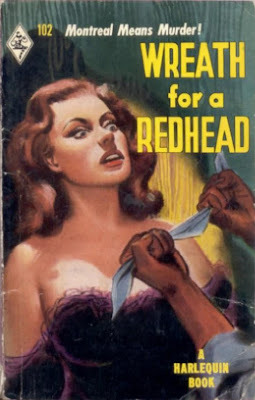 They are Wreath for a Redhead and The Executioners. 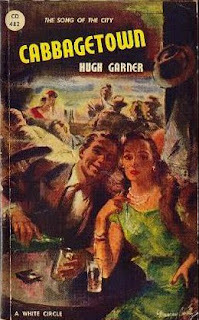 Information is not plentiful, but it seems Moore wrote other novels for Harlequin. 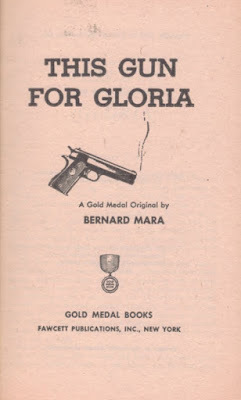 Their titles are sometimes given as This Gun for Gloria, French for Murder (as Bernard Mara), Intention to Kill [sic] and Murder in Majorca (as Michael Bryan). 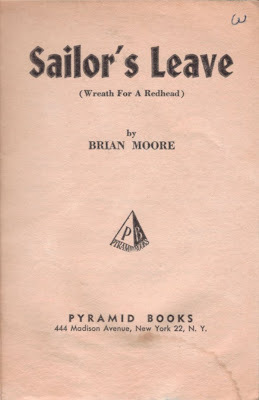 It seems in 1952 Pyramid Books published yet another Moore pot-boiler, titled Sailor's Leave. 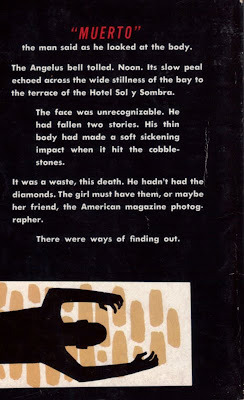 The very same information can be found elsewhere, which makes Colombo's writing all the more disconcerting. 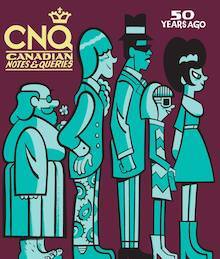 This is, after all, a man whose career was built in large measure as Canada's go-to guy for reference works. I don't think I'm making too much of a fuss; this is the second time I've consulted Colombo in writing this blog, and it is the second time his information has shown itself to be incorrect. Enough. I promised myself that October would be dedicated to writing that brings in money. 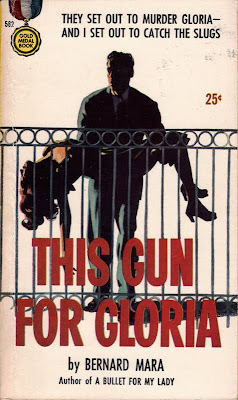 The next week or so will feature nothing but images of Moore's pulp novels. Enjoy! That crummy bookstore I complained about last Thursday wasn't my only source of books. 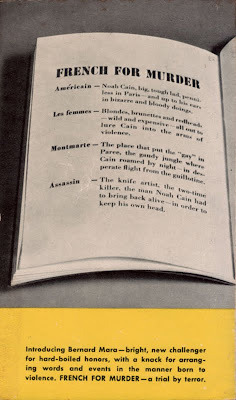 In elementary school then, as now, the Scholastic Book Club was omnipresent. Their books were in our classrooms, they were in our library, and each month brought new catalogues with titles like From the Earth to the Moon, 100 Pounds of Popcorn and The Rise and Fall of Adolph Hitler tapping my allowance. Times have changed. As a parent, I can testify that the publisher's once varied offerings have been replaced by a narrow range of paper and plastic product. Of the hundred or so Scholastics I once had, only PM: The Prime Ministers of Canada by John McCombie and an illustrated book on Sacco and Vanzetti remain. Why these two and not the above, spotted last week at the local thrift shop? 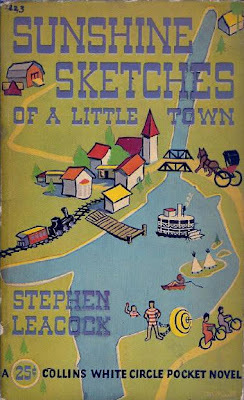 Yes, it doesn't look like much – and certainly author and illustrator Gordon Johnston owes everything to Robert Ripley – but I do remember It Happened in Canada as a favourite. 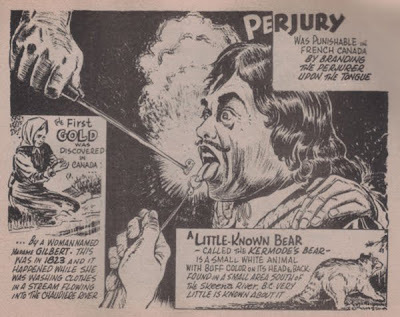 Published when I was ten, the book served as an early introduction to cannibalistic cougars, communes, cowcatchers, and names like George Brown and Sir Wilfrid Laurier. 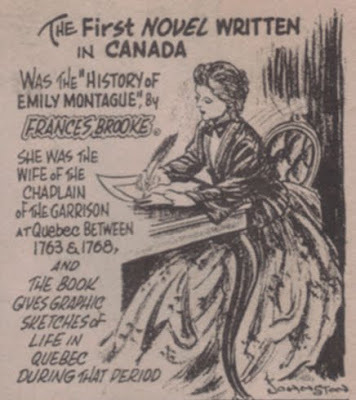 No doubt this is the first I read of Frances Brooke and The History of Emily Montague... and I'm betting I didn't encounter either again until university. 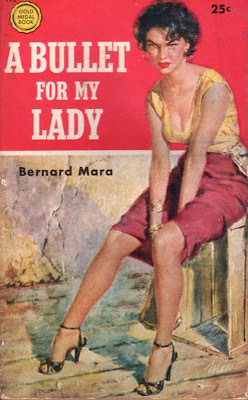 I take this opportunity to reveal, without shame, that I've never read Mrs Brooke's novel. 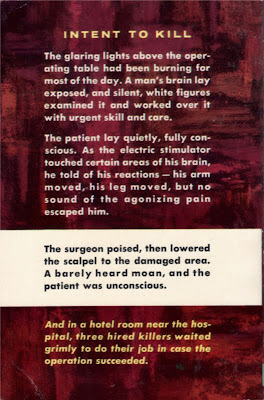 An image... well, I don't want to say that it is seared into my brain, but I certainly did remember it. Who could forget? And I also remembered this woman, who lost her mind while retaining her looks. Did I look up 'bustle' in the OED, or was I too lazy? 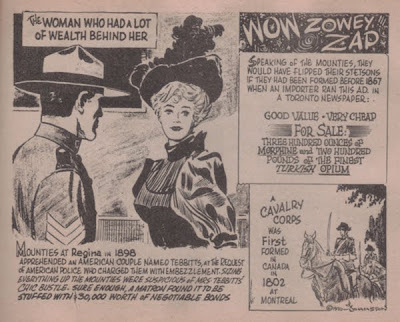 And what did my ten-year-old self make of the wow, zowey, zap stuff about morphine and fine Turkish opium? 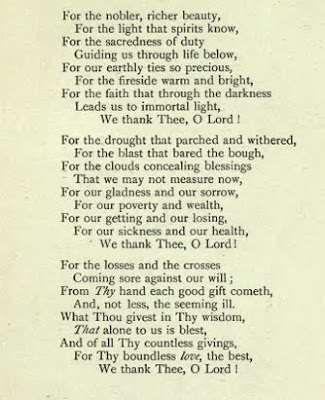 "A Thanksgiving Hymn" by Agnes Maule Machar (a/k/a Fidelis), from the revised edition of her Lays of the 'True North,' and Other Canadian Poems, published in 1902 by Copp, Clark. 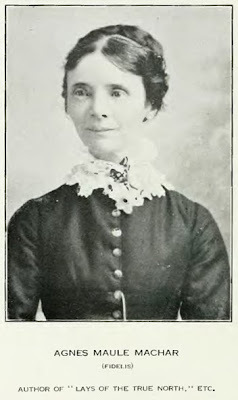 Miss Machar's portrait is taken from Canadian Singers and Their Songs, compiled by Edward S. Caswell (Toronto: McCleland & Stewart, 1919).